It's gone quickly, but it's that time again where someone will be crowned America's Next Top Model... will it be Marvin, Cory or the last girl standing and with 5 FCOs, Jourdan? Cory struggles at first but manages to pull a shot- Marvin gets a lot of dissatisfaction from the photographer until Renee is brought and then manages to do better. 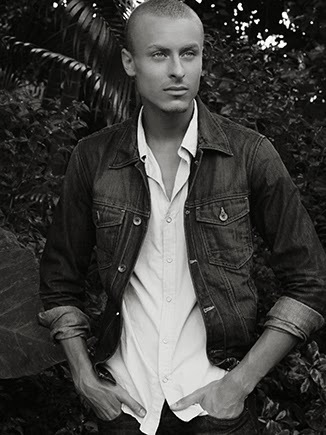 Jourdan also doesn't give what the photographer what he wants until the end. They then get taken to the site of their runway, but they won't be doing it yet! Instead, they will be shooting a fashion feature as part of the runway which will also be judged upon. The theme is some love triangle between the finalists and Jourdan has to revisit her past when the relationship gets abusive. Cory has to make out with Jourdan and probably has the hardest role out of everyone- let's hope it doesn't turn out super awkward! For the runway, Jourdan will be wearing the amazing designs of Tex Saverio and the guys a local Indonesian designer. The eliminated contestants are told by Johnny that if they are on the winning team, they will each get $1000... prompting them to switch. Marvin's team stands strong, but Cory's team is tempted. Chlea hesitates but decides to stay, but Mike swiftly switches to Jourdan's team. As they prepare for their runway, Tyra announces a shock elimination right before and only two of them will be walking for the title to win! They will be judged on their GUESS shoot. 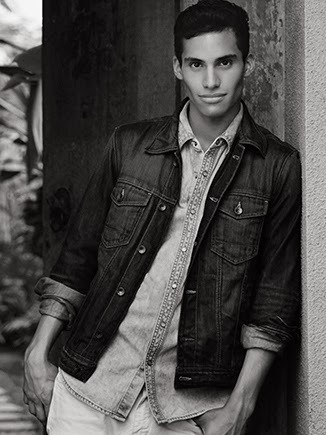 Jourdan seems to have gotten the best feedback, Cory was critiqued for being too catalogue and Marvin's photo was not seen as a GUESS campaign and too youthful. But I think Cory will be leaving... but we find out next week! !